While lasers are accepted as the gold standard for restorative and preventive dental work, it has taken decades to fine-tune the technology. 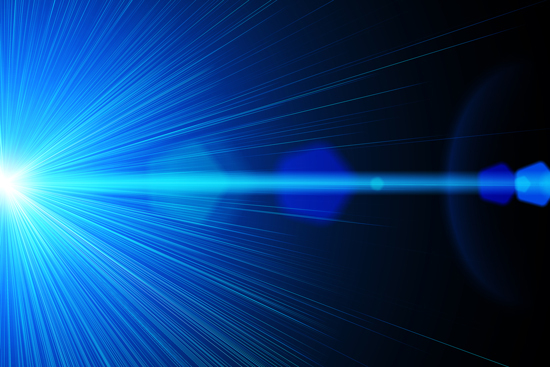 Though lasers have been studied in-depth since the 1980s and were implemented in modern dentistry decades ago, it took some time to develop the technology to where it was considered safe, let alone the best practice today. Early lasers produced a melting effect when tested on teeth–pretty much the last thing you 5want to do when you’re trying to prevent tooth decay. While melting teeth isn’t exactly the desired end goal, this principle helped scientists to come up with a new type of prevention, based on the basic knowledge that lasers really are strong enough to alter the chemical composition of enamel. When used to treat and prevent tooth decay, lasers can serve as an effective treatment for your overall oral health. Lasers were already being studied to cut soft tissue and to remove cavities in place of a drill, but Featherstone and his team developed the hypothesis that they could change the solubility of the enamel and, together with the application of fluoride varnish, make it more resistant to cavities. After years of interdisciplinary collaboration, a team (which included Dr. Featherstone) was able to develop a laser that could heat the tooth enamel for just a few microseconds–just enough to stabilize the crystals–without heating the underlying tissue. This was the development that would eventually lead to laser cavity prevention, a new process that, when combined with fluoride varnish or topical treatment, could represent the future of cavity prevention and tooth restoration.